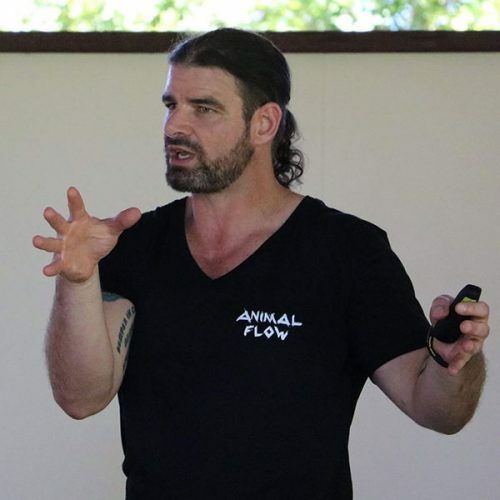 “Chaddy” is an Animal Flow® Master Trainer with over a decade of fitness industry experience. He is also a PTA Global Faculty Member, TRX and Trigger Point Performance Senior Master Instructor, ViPR pro trainer, SandBells and Kettlebell instructor. A former soldier, Australian Rules player and coach, and current martial artist, he has the ability to apply science to movement and make it fun.